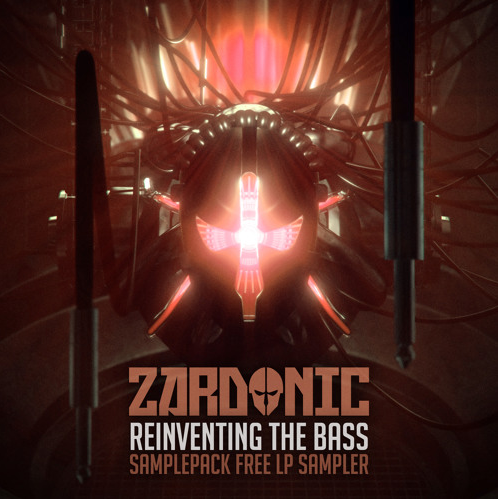 ZARDONIC has teamed with Future Loops to release his “Reinventing The Bass” Samplepack Free LP Sampler. 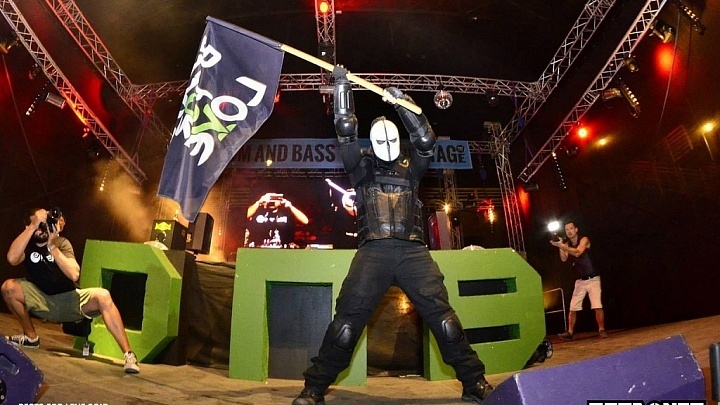 To commemorate this exciting project between Future Loops and Zardonic everyone gets a special FREE sampler LP that features 9 tracks produced with the sounds from the “Zardonic – Reinventing The Bass” sample pack! 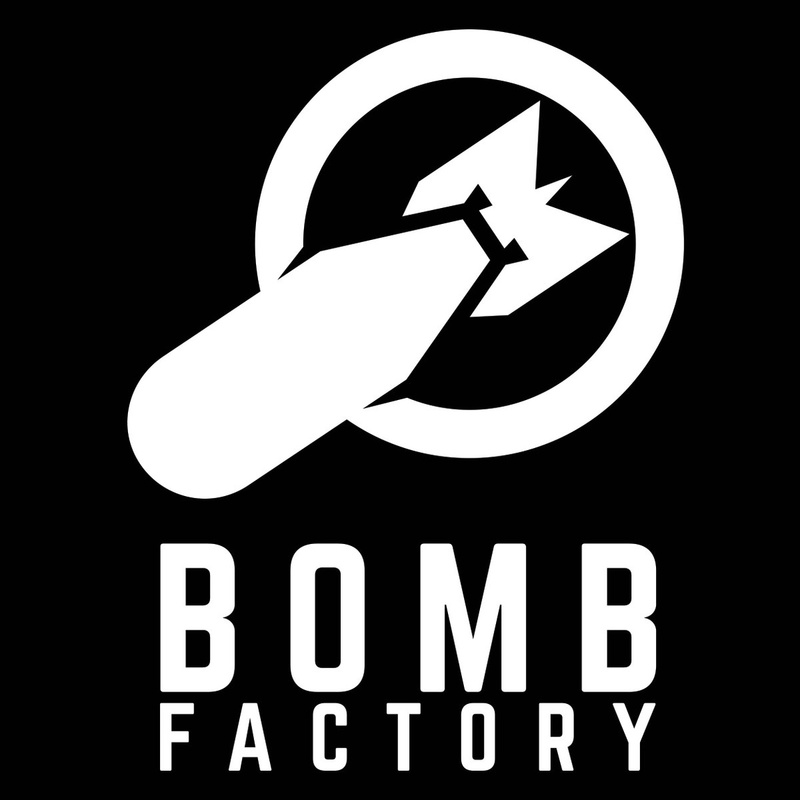 Zardonic gathered some very special artists and friends to create this ear candy treat that gives you a sneak peek of the sound tools included in the upcoming sample pack ! Go ahead and download this amazing LP for FREE and keep an eye out for the official release of “Zardonic – Reinventing The Bass”!